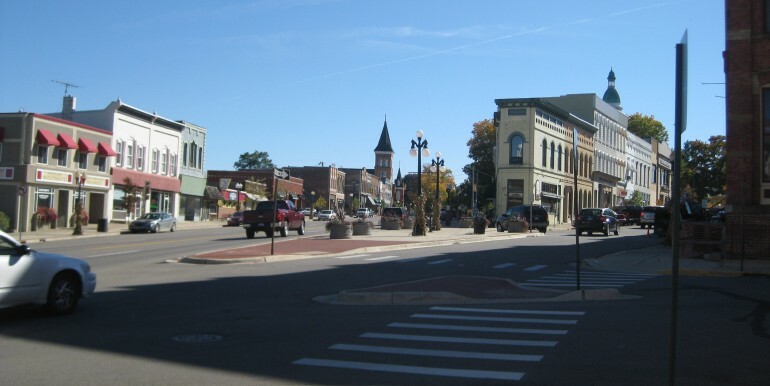 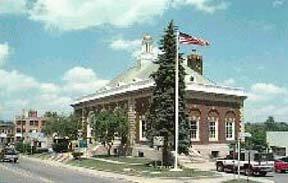 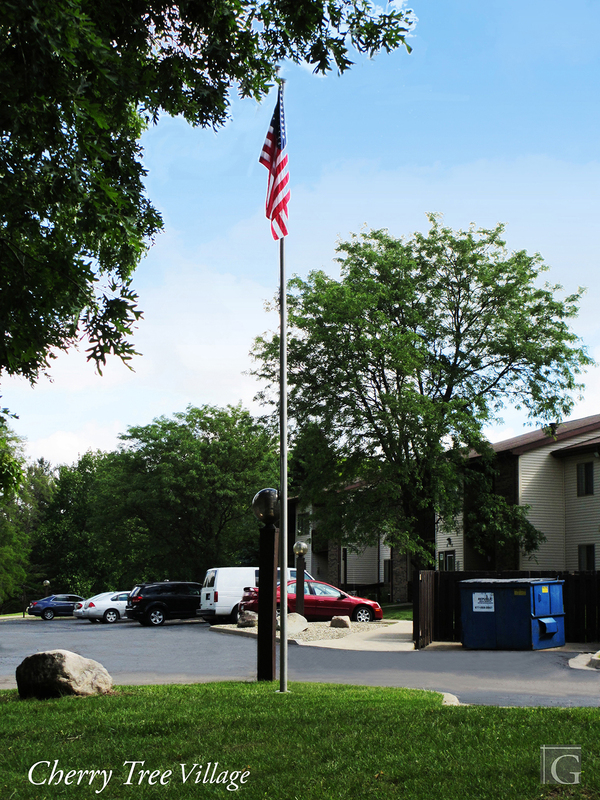 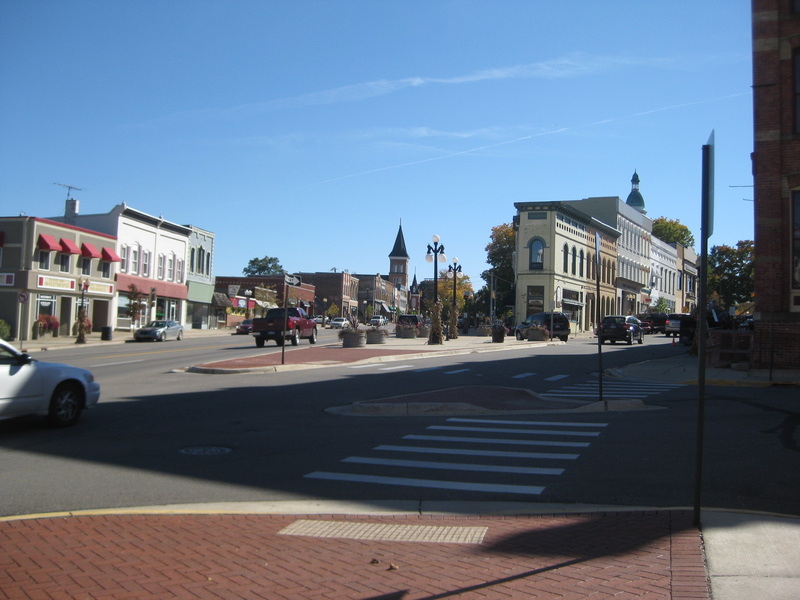 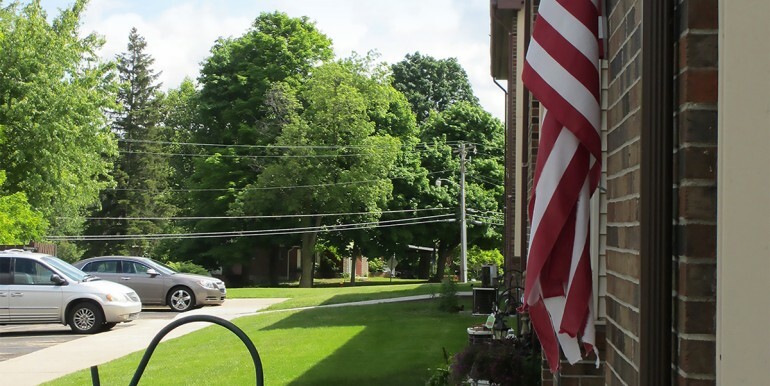 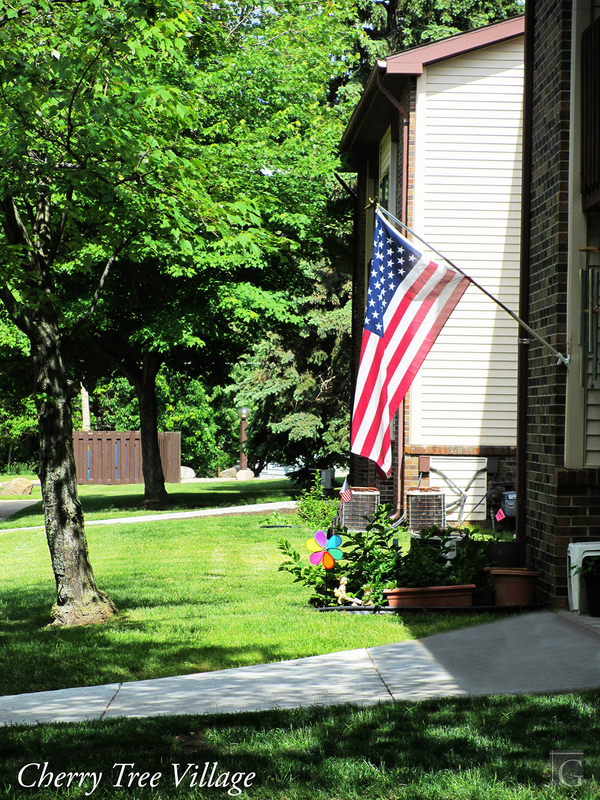 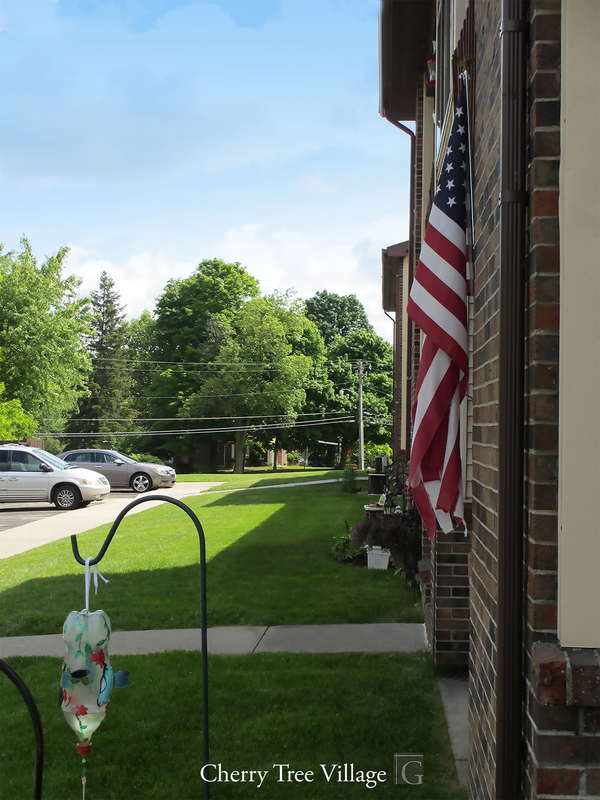 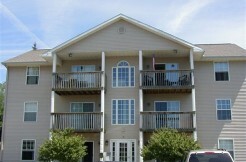 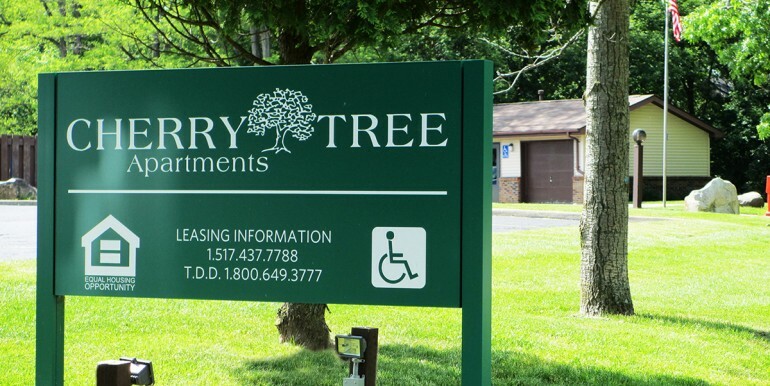 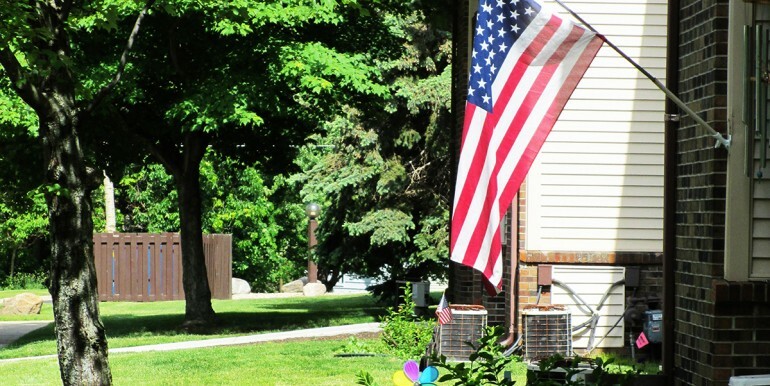 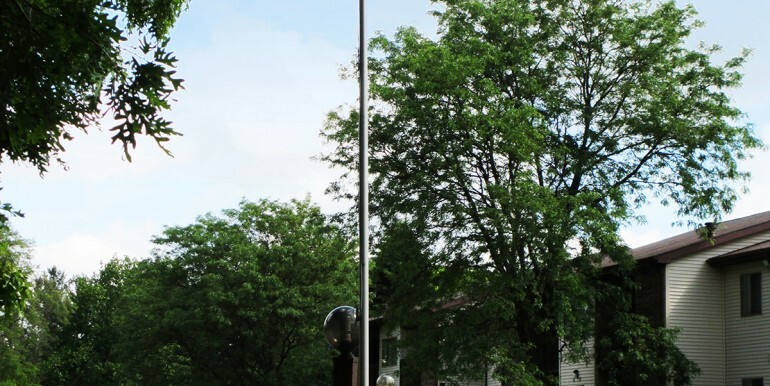 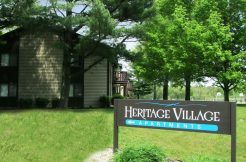 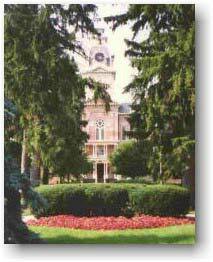 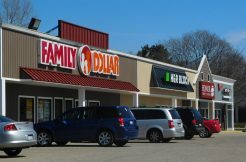 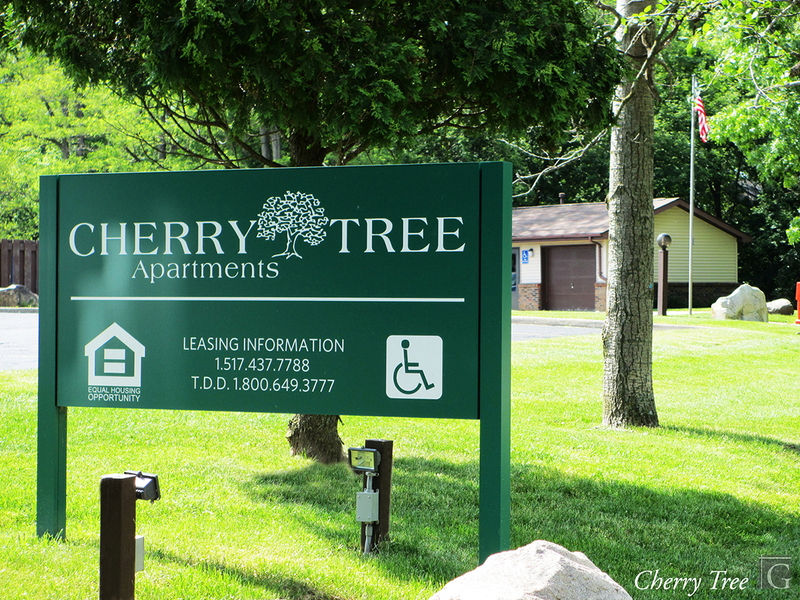 Cherry Tree Apartments is located on the corner of Barr St & Fayette St in Hillsdale, Michigan. 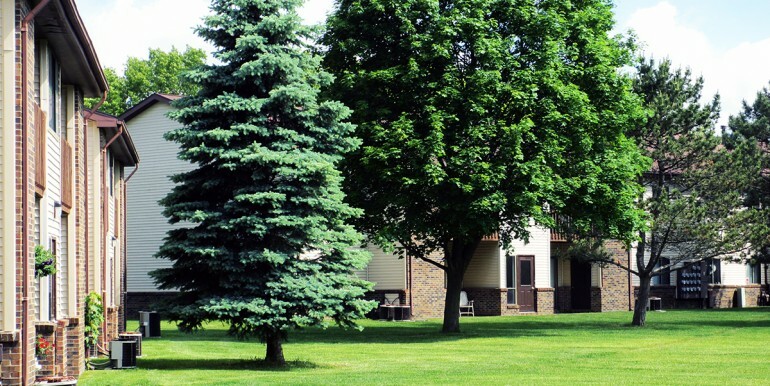 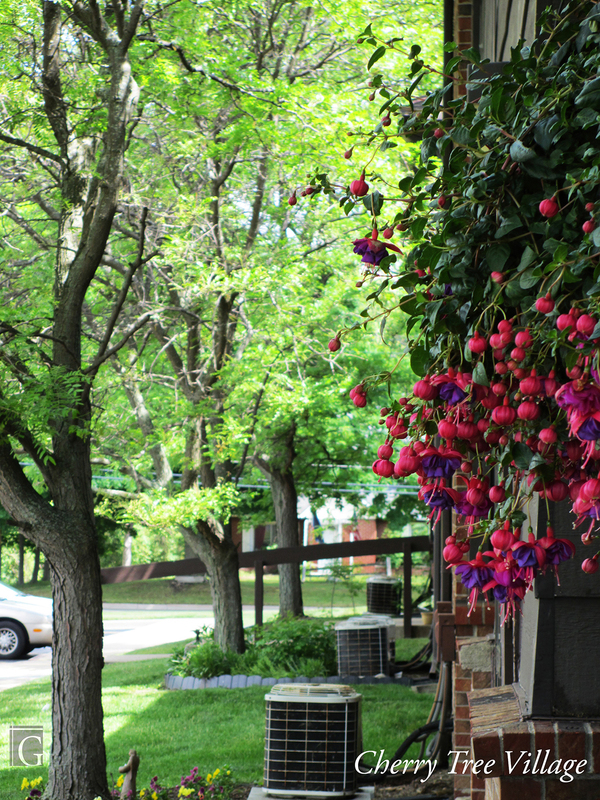 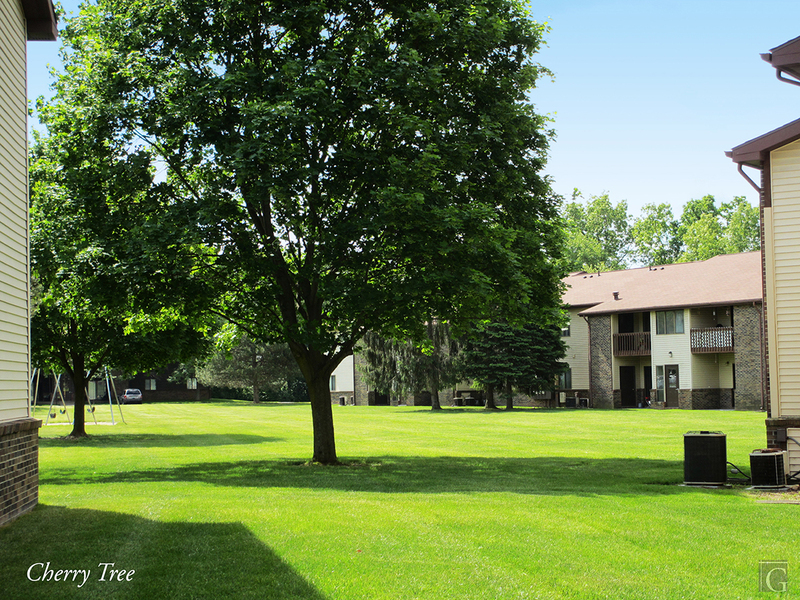 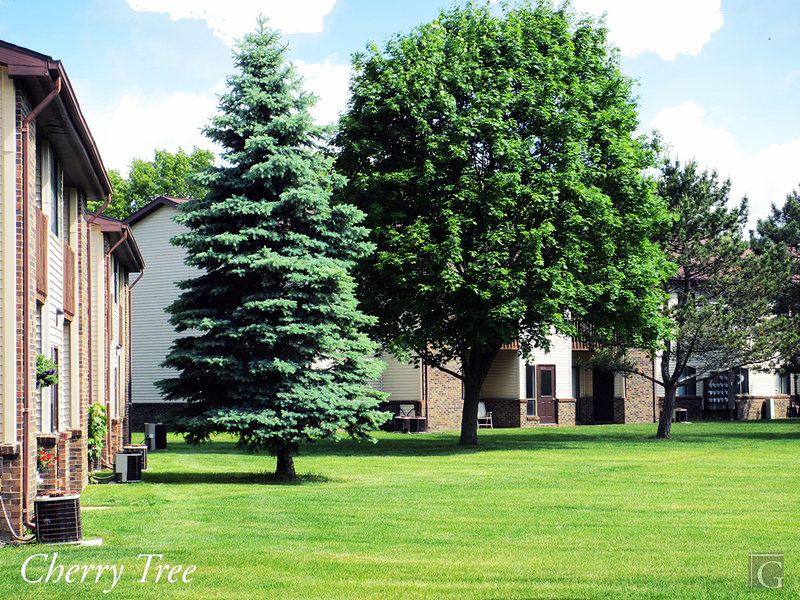 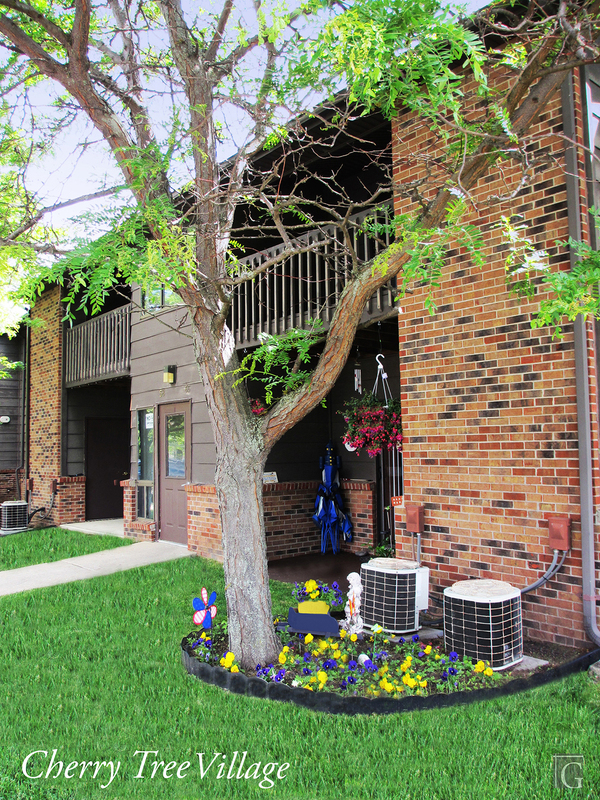 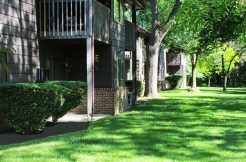 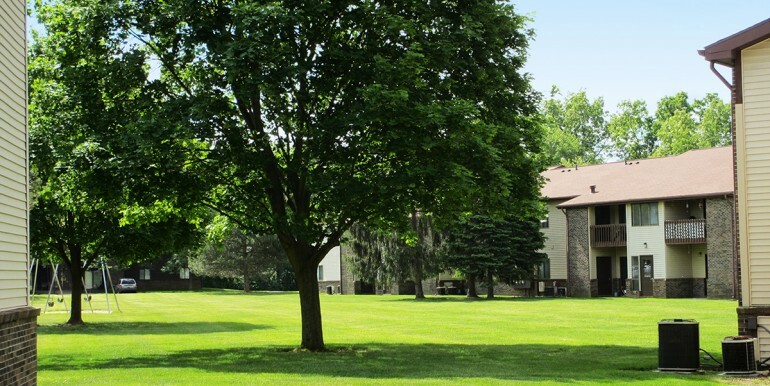 Our park-like setting features lots of mature trees and wildlife (deer, squirrels, raccoons and rabbits). 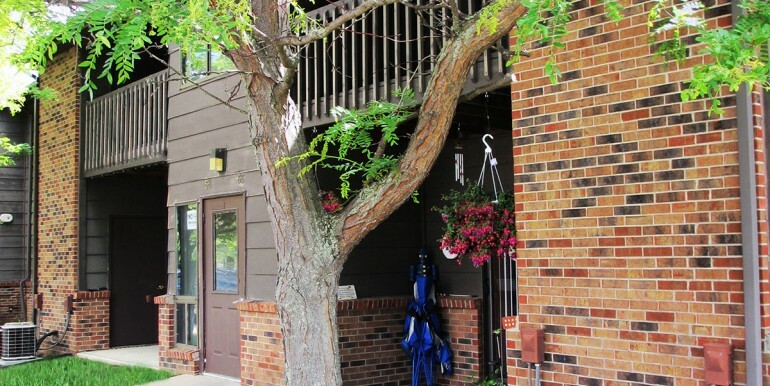 There is a walk-in pantry at the end of your kitchen, full-size kitchen appliances (including a garbage disposal and double stainless steel sink) and a double door closet in your dining room. 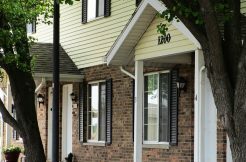 A closet in your hallway, a linen closet in your bathroom, a walk-in closet in your master bedroom and a double door closet in your guest room. 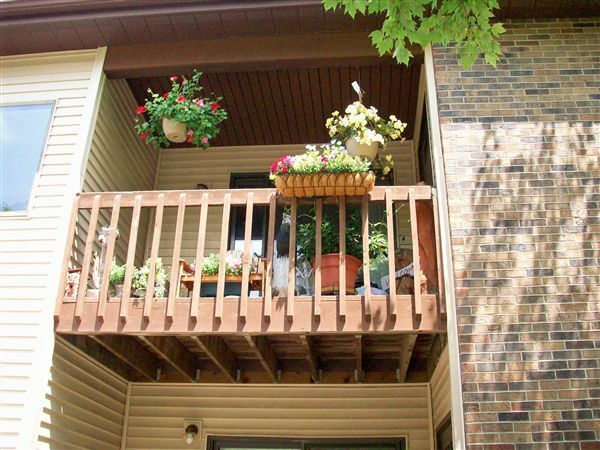 And then you have additional storage on your patio or balcony! 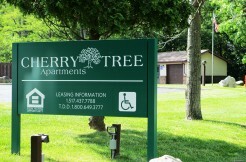 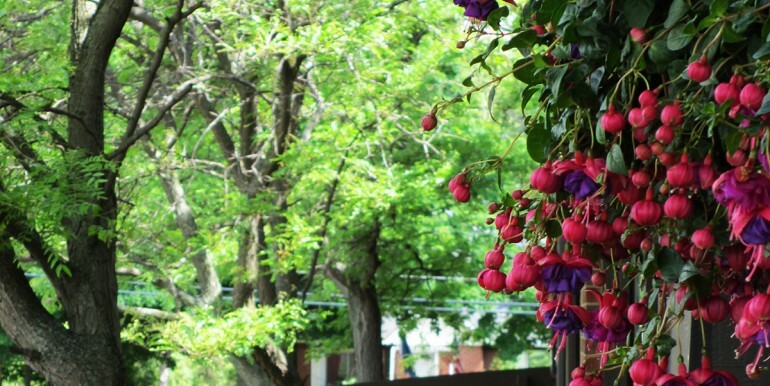 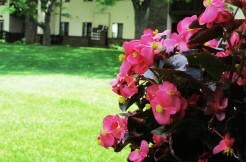 Cherry Tree Apartments offers 1, 2 & 3 bedroom apartments. 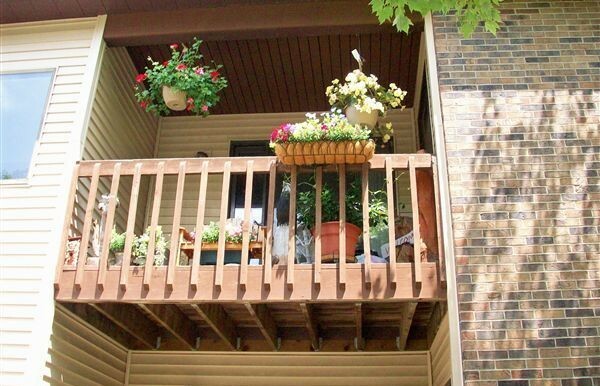 Features include Central air, Modern & spacious floor plans, storage space, private patio/balconies, & more.